American Civil Liberties Union files federal lawsuit against Arizona's anti-BDS law. The American Civil Liberties Union (ACLU) on Thursday filed a federal lawsuit challenging an Arizona law that bars state and local governments from doing business with companies that boycott Israel, JTA reported. The law, which was passed in March 2016, requires that any company that contracts with the state submit a written certification that it is not currently boycotting Israel. Jordahl wants to extend his boycott to his law firm and to use the firm to provide legal support to other organizations engaged in boycotts and related political expression. The ACLU noted in a statement that the Supreme Court has ruled decades ago that political boycotts are free speech protected by the First Amendment. Other decisions have established that the government may not require individuals to sign a certification regarding their political expression in order to obtain employment, contracts, or other benefits, the ACLU said. The ACLU is also currently pursuing a case filed in November against a similar law in Kansas. 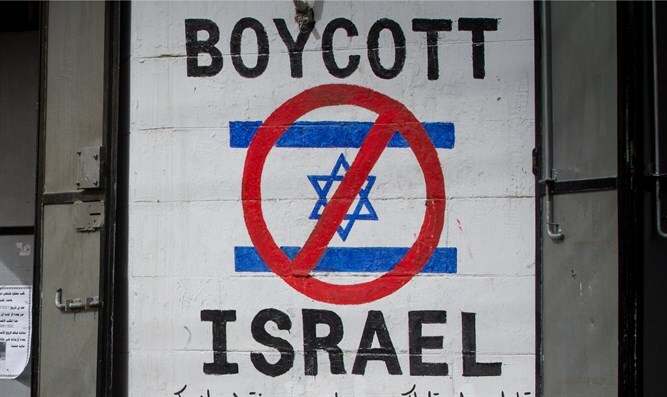 In recent years, several states have passed legislation against the anti-Israel Boycott, Divestment and Sanctions (BDS) movement. In addition to Arizona and Kansas, New York, California, New Jersey, Indiana, Florida, Tennessee, Michigan, Montana and Virginia are among the states that have approved similar laws.